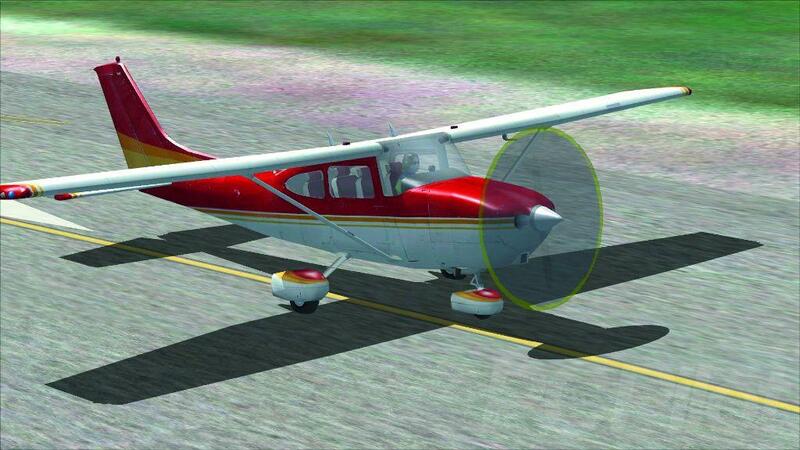 The freeware files in Issue 111 are now available for everyone to download. For the remaining files that accompany the magazine, click on the following link here. These aircraft, scenery and utilities easily compare with many commercial products but don’t forget, if you’ve enjoyed a particular file please let the author know. It’s their only payback! By the same token, we’re always interested to hear from you if you’ve downloaded or designed a file that you think is worth sharing. Please note, although the authors of these files have very kindly given us their permission to include them on our website, they still remain the property and copyright of the authors. You are free to enjoy them for you own use but they must not in any circumstances be distributed, copied, uploaded to any other websites or disassembled in any way whatsoever. 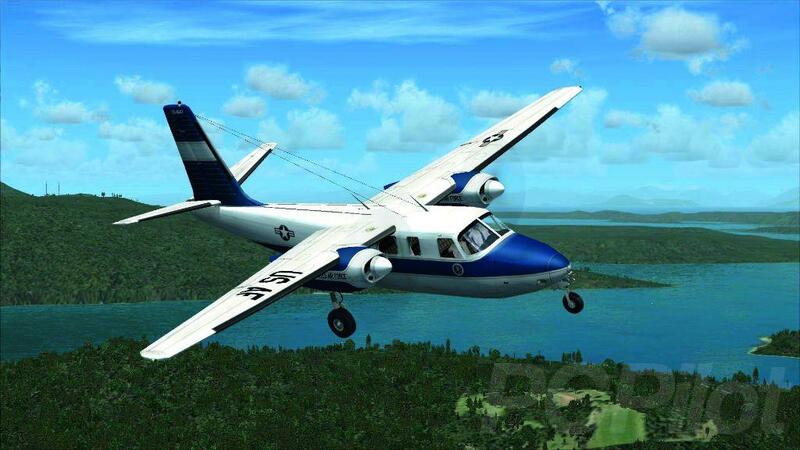 The Aero Commander is a light-twin piston-engined turboprop aircraft, originally built by the Aero Design and Engineering Company in the late 1940s. 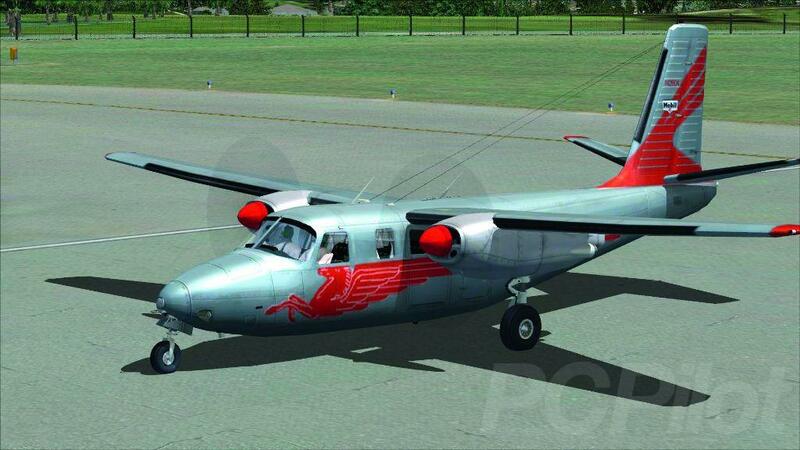 It was later renamed the Aero Commander company in 1950, which eventually became a division of Rockwell International in 1965. One of the earlier models used by the United States Air Force became a presidential transport aircraft for Dwight D Eisenhower between 1956 and 1960. This was the smallest ‘Air Force One’ and the first to wear the now-familiar blue-and-white livery. 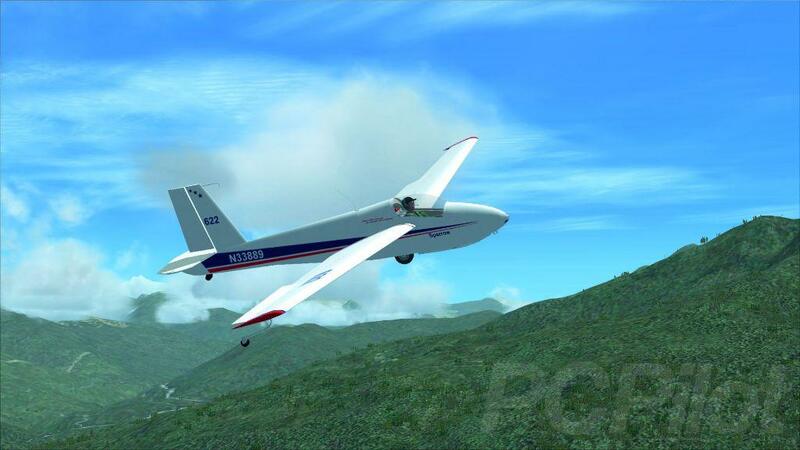 This model of the Aero Commander AC680S was created by Milton Shupe and his team and consisted of Scott Thomas, André Folkers, Bill Womack and Sounds by Gary Jones. The package includes three models, with two custom panels featuring gauges typical of the era. 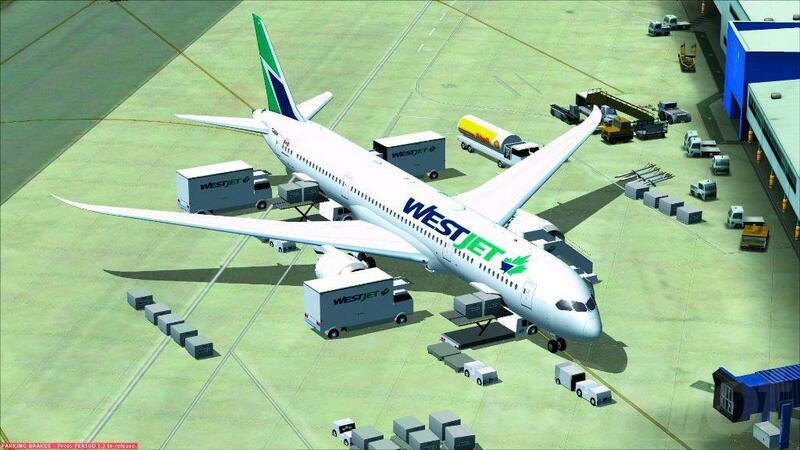 It also has custom sounds, a custom flight model and four liveries. As my screenshots show, it’s once again a superb model from the team, portraying the Commander beautifully. The interior has been recreated in great detail, from the polished black leather trim to the plaid cloth seats. The instrument panel is nicely designed and those period gauges are not so different from those we use today. Externally the aircraft have all the nuances we’ve come to expect from the team, animated control surfaces and landing gear, with colourful liveries that include the first ‘Air Force One’. My own favourite is the metallic grey and red Pegasus scheme from the Magnolia Pipeline Company. The Commander presents no problems in flight; it’s a well balanced aircraft that has a fair turn of speed for its age. All in all, another fine model to add to your hangar. Authors: Milton Shupe, Scott Thomas, André Folkers, Bill Womack and Sounds by Gary Jones. 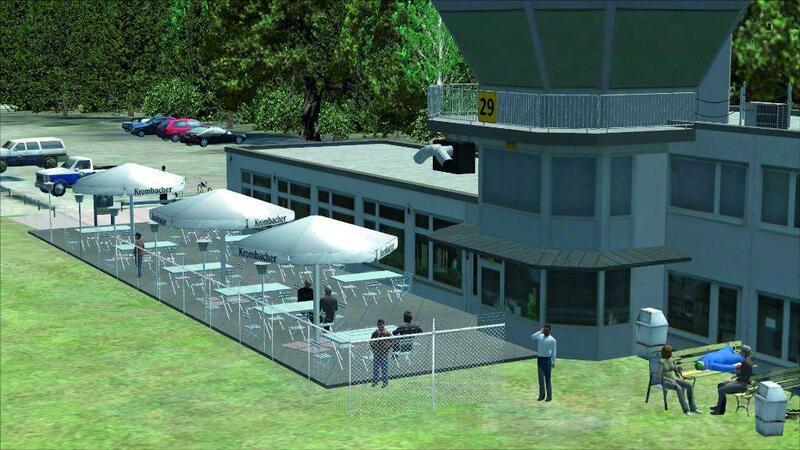 Jens Hicken has created a very detailed rendition of Rheine Eschendorf Airport (EDXE). It includes all the features that help to bring a small strip to life, with lots of animated people, accurate buildings and a cafe where you can enjoy a coffee before your flight. 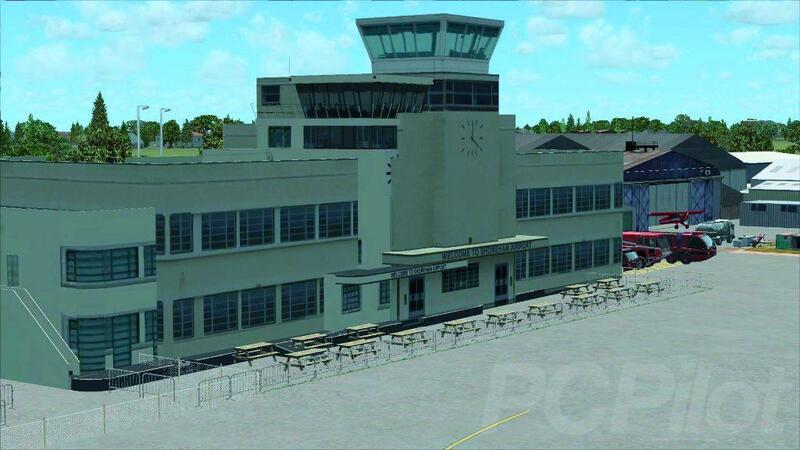 The latest in the Alf’s UK airfields series portrays EGKA Shoreham (Brighton City Airport). As usual, it includes lots of static aircraft and plenty of fine detail around the buildings. Designed by Alf Denham. 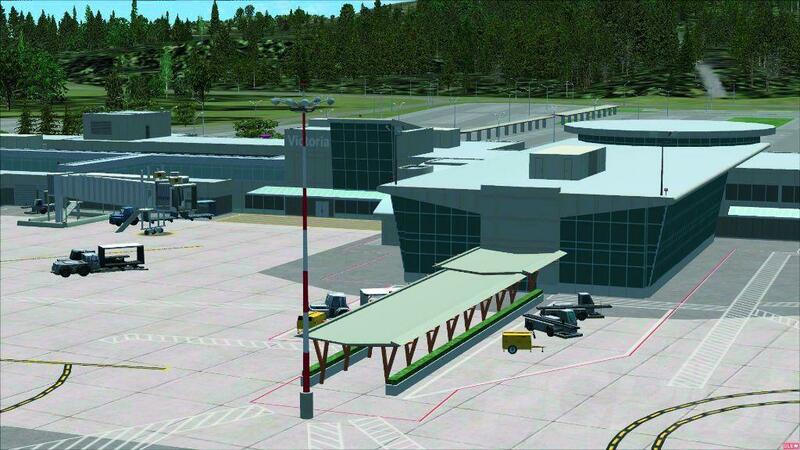 This is version 7 of Don Grovestines Victoria (British Columbia, Canada) International Airport (CYYJ). It also depicts the aviation museum, Pat Bay floatplane base (CAP5) and Coast Guard station, adding the recent major construction and apron expansion. AF Scrub turns his attention to an American classic four-seat, single-engined light aircraft that was introduced in 1956 as a tricycle gear variant of the 180. A nicely designed and accurate model from a very prolific author. 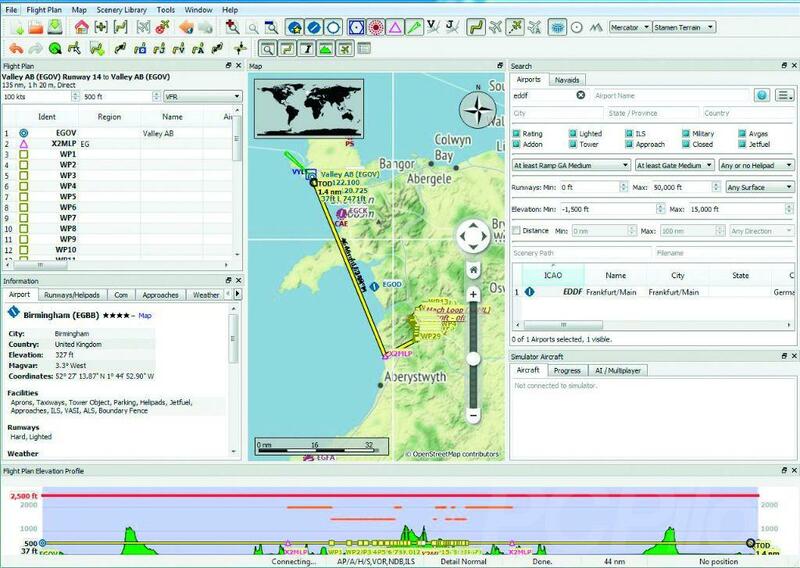 This is an update to Little Navmap, the free open source flight planner, navigation tool, moving map, airport search and airport information system for Flight Simulator X and Prepar3D that we featured earlier this year. By Alexander Barthel. This is an example of the Schweizer SGS 1-26E glider which was produced as an all-metal monocoque sailplane. It was the last model of the SGS1-26 produced by Schweizer. 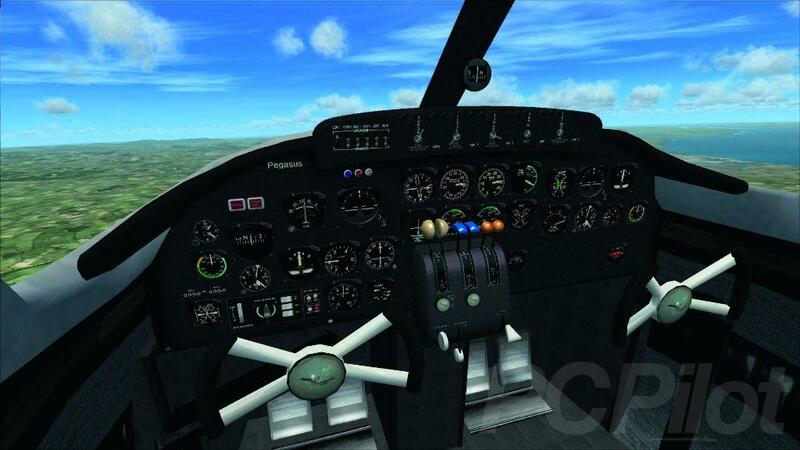 ‹ Flight Sim 2017 – Latest show news!